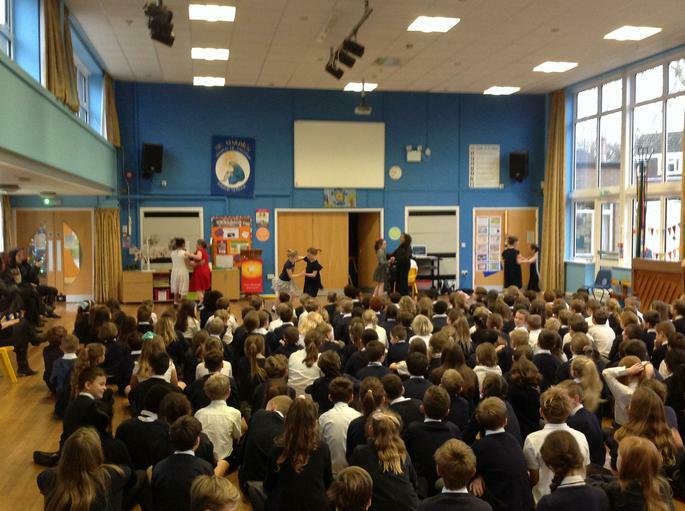 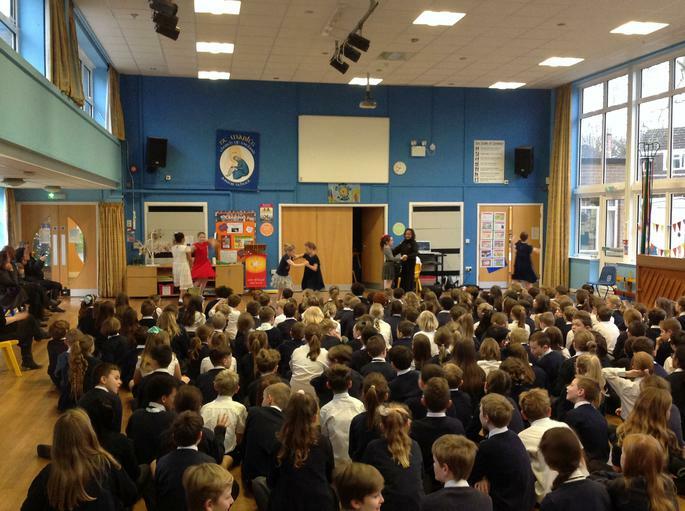 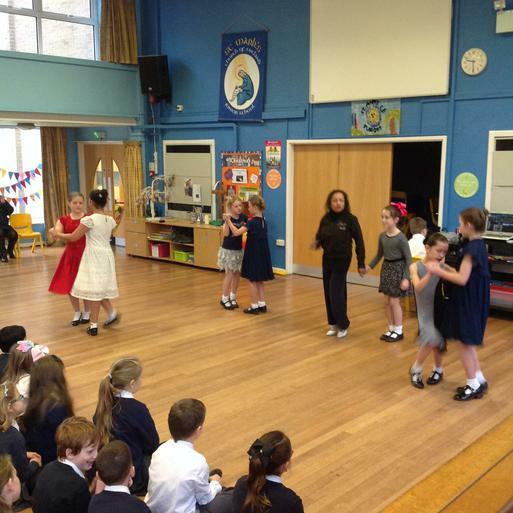 St.Marks own Strictly Come Dancing! 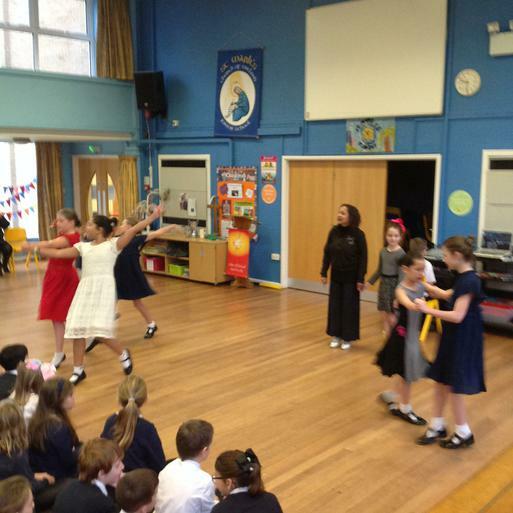 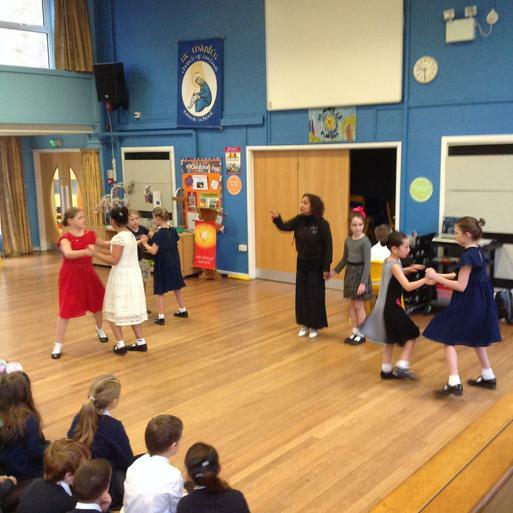 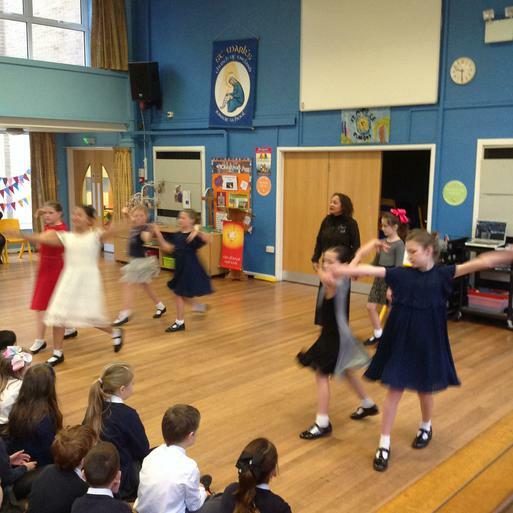 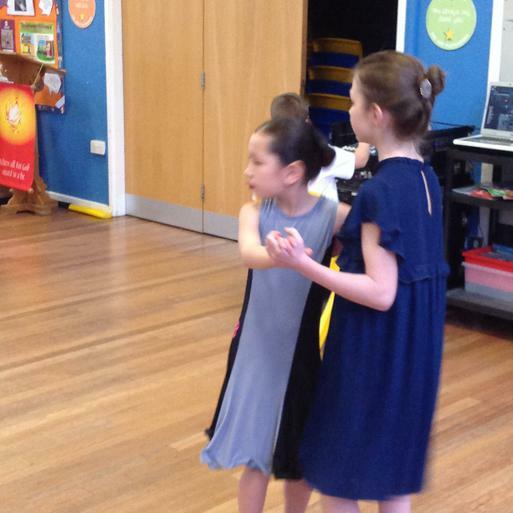 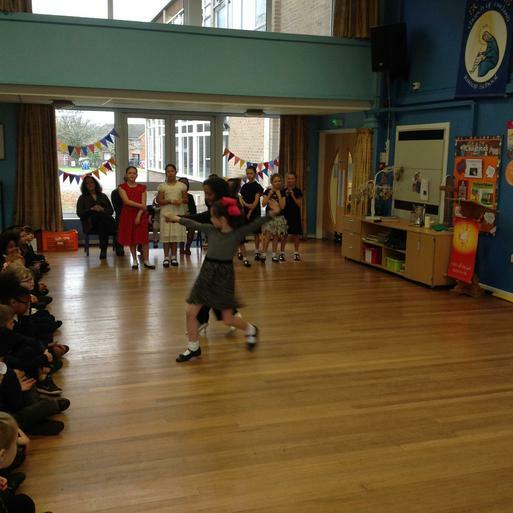 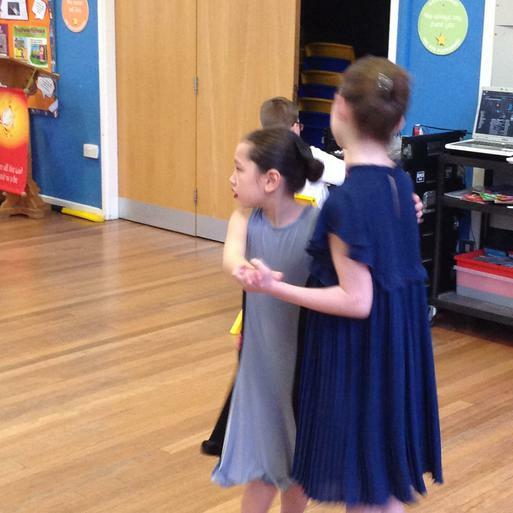 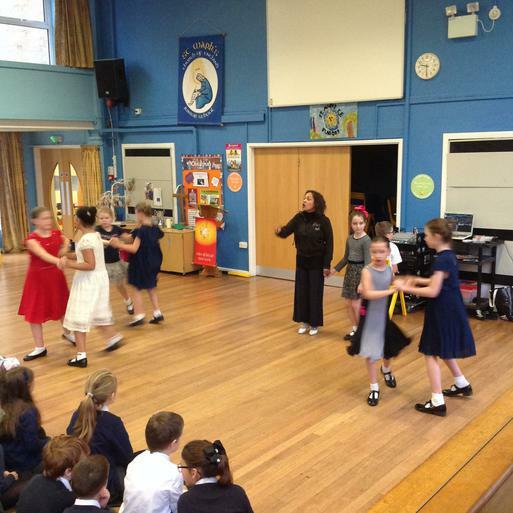 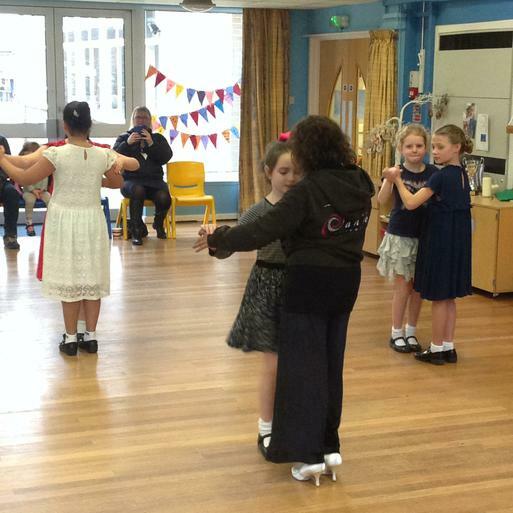 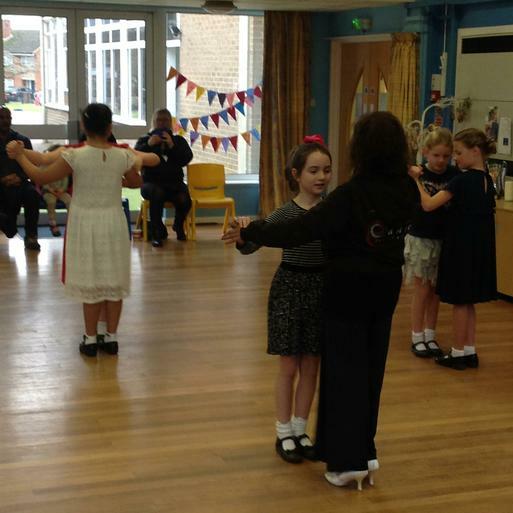 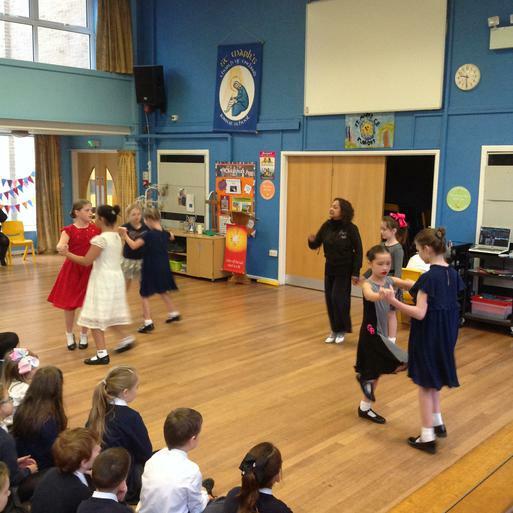 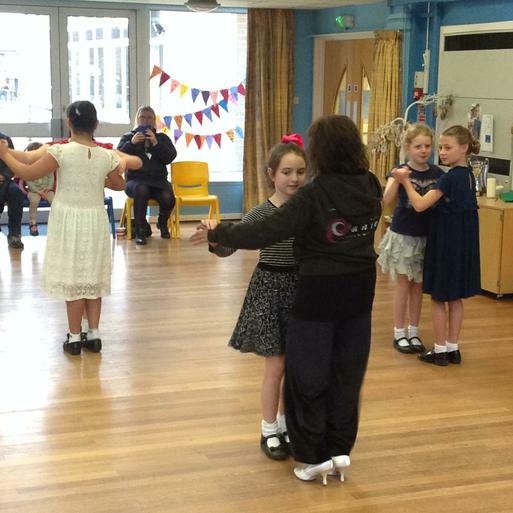 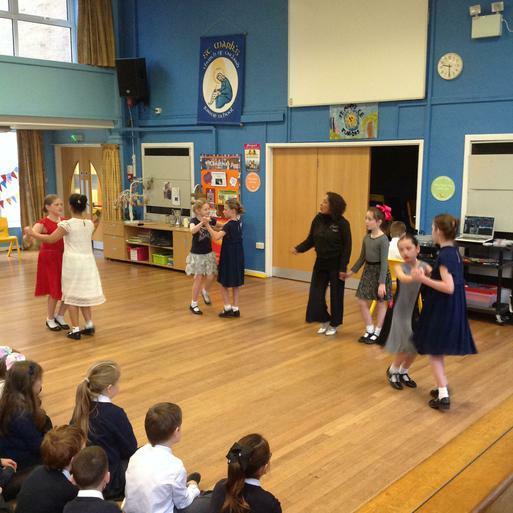 Today some of our students treated us by showcasing their skills from their Monday after school ballroom club. 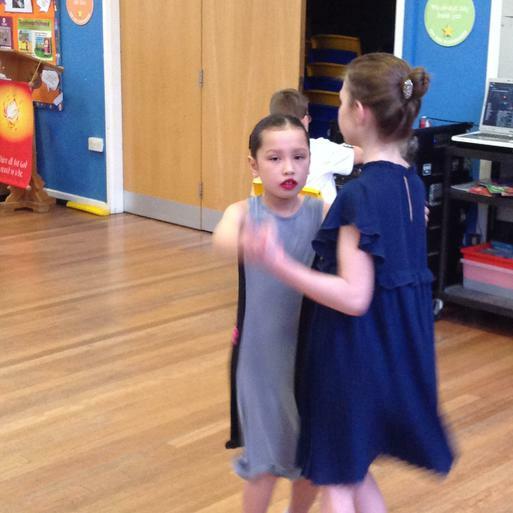 Children from across the school can participate in this ever popular club taught but the wonderfully talented Natasha where they learn an array of different dances. 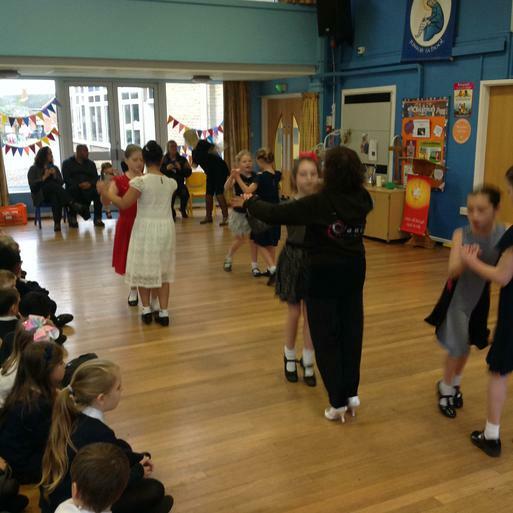 Our pupils danced their way through this very special assembly feasting us with the waltz, quickstep, cha cha cha, jive and the samba!